Friday 25th- Note. Heavy rain this morning so am trying to catch up with my posts so the reports will not appear in date order. For Wednesday we drove to thd far side of the island and parked on the development of Rahia Grande. 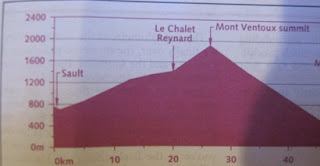 We had planned to take the minor roads to S Estanyol for lunch. However a wrong turn saw us happily peddling towards Luc Major and added an extra 10 miles to the route. 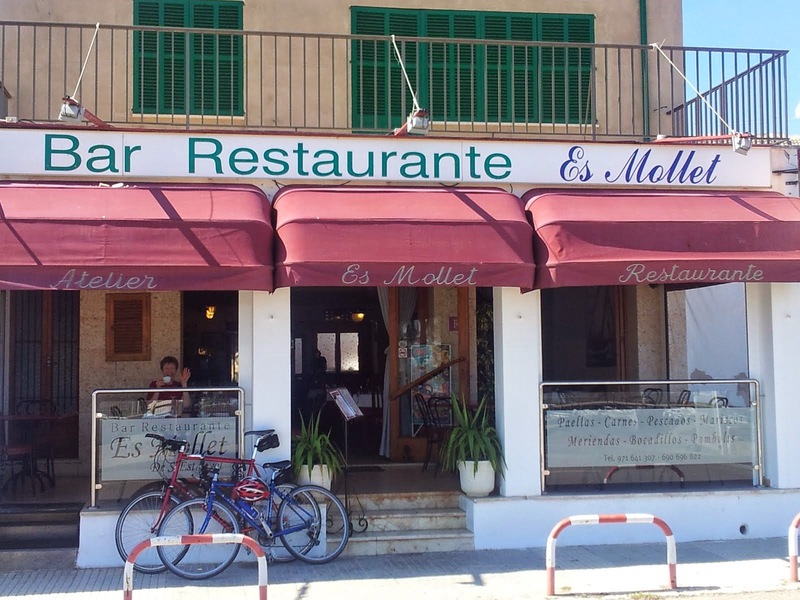 We had eatten in a restaurante Es Mollet there last year and fortunately when we arrrived around 2:30 they were still doing the menu of the day. 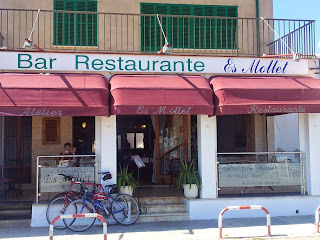 9 euros each for 3 courses including a bottle of wine . After a pleasant lunch ,(we did not finish the wine), we continued cycling around the coast towards Campos before turning back towards Luc Major on the Cami de Son Marrano. We then took the minor roads back to Bahia Grande. 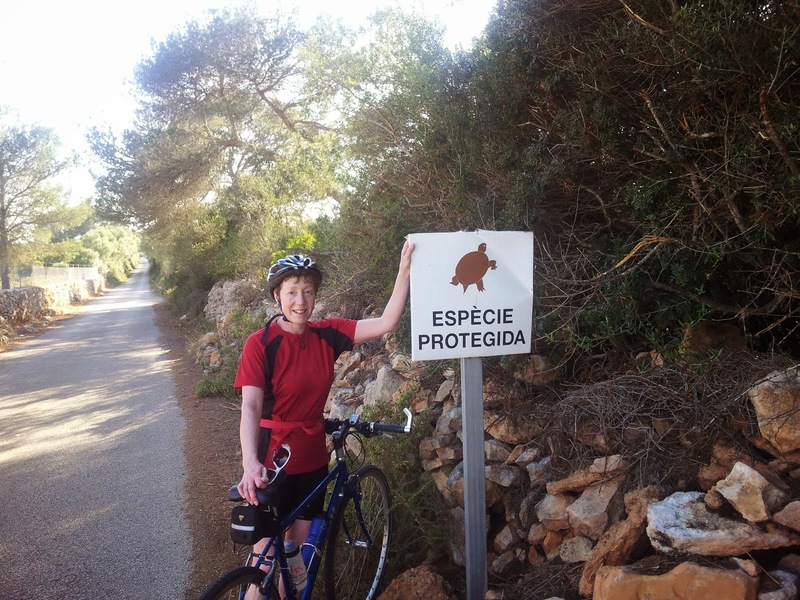 No sign of any tortoises or Pine Martins this year. A round trip of 47 miles.